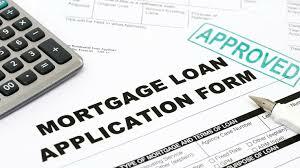 Whats next for mortgage rates? 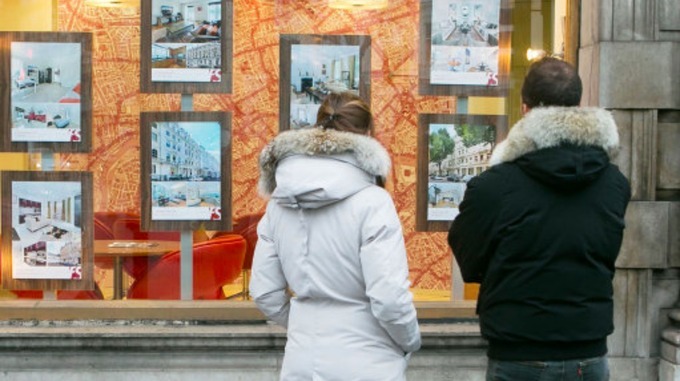 According to This is Money with interest rates shown to rise early 2016, homeowners are now rushing to fix their mortgages. 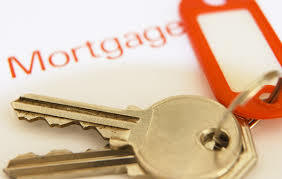 Some of the most cheapest mortgage rates have been pulled off, as banks look to get even a little more from borrowers, however rates remain historically low. 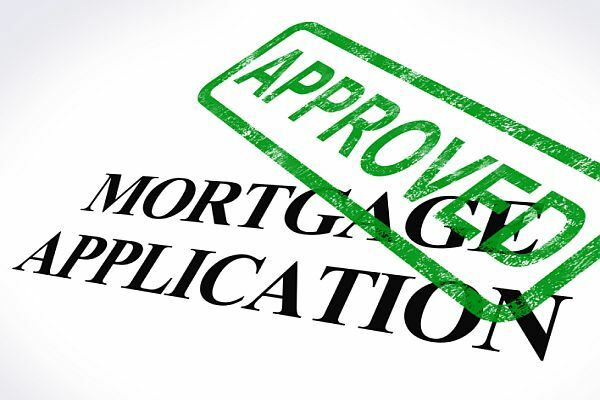 According to Mortage Solutions TSB advanced £665m of gorss lending through the intermediary channel in the first six months of the year while receiving mortgage applications of £1.9bn from brokers. 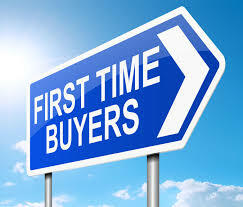 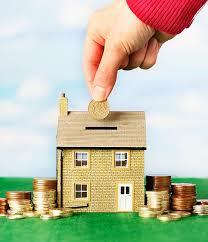 According to This is Money the amount of mortgages on offer to first-time buyers increased 109% since 2012. 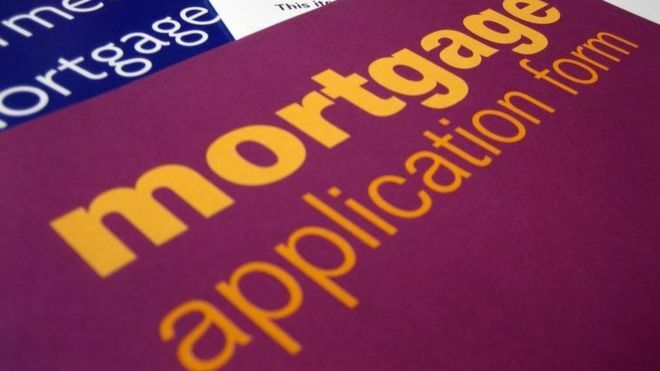 The number of low deposit mortgages has hit its highest level for three years, giving first-time buyers some of the best opportunities to get on the property ladder. 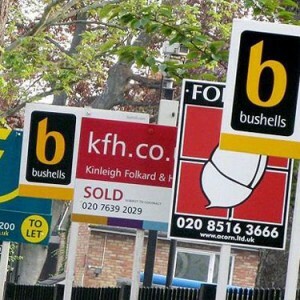 According to Financial Times UK banks extended their largest number of mortgages for 14 months in April, signalling that the general election in early May did not give home buyers the jitters. 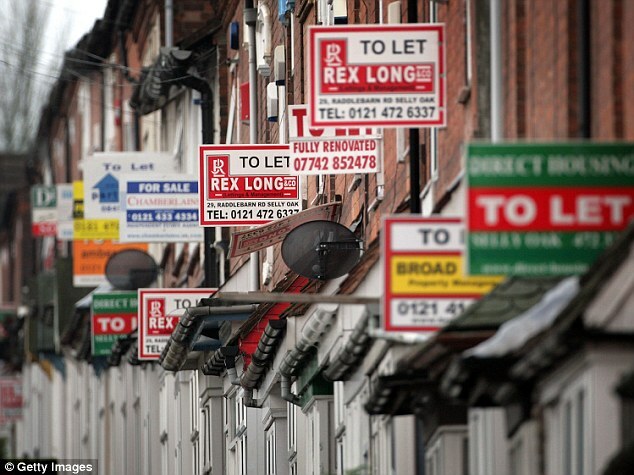 According to data from Bank of England the number of mortgages taken out by individuals hit 68,076, the highest since last February.